Lately, I’ve been curious about how companies create creative environments that retain employees and keep profits high. I just finished Work Rules! 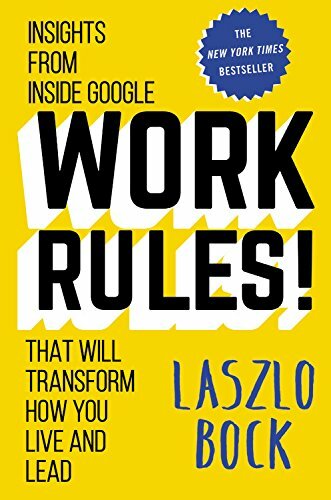 Insights from inside Google that will transform how you live and lead, by Laszlo Bock. Laszlo Bock shares what Google has done well and what Google has done poorly, in the hopes that others can benefit from years of experimentation and experience. He covers many topics from how to interview candidates, to the effect of manager quality, to their people program goals of efficiency, community, and innovation. Be transparent and honest with your people and give them a voice in how things work. This means that you’ll have to give up a bit of your authority so that you give them freedom to create. It is an error to compromise on hiring quality. A bad hire is toxic, not only because they don’t perform well but also because they drag others down too. Hire by committee and take your time. It’s more important to fill a job with the right person than fill a job quickly. It’s a slower process but in the end, you’ll have a stronger team. As a manager, start conversations with the attitude of “How can I help you be more successful?” You want to help your people learn and this is done with caring so that their defenses don’t go up. Keep goal-setting conversations separate from performance reviews. Study your best performers. Discover their niche (or sub-niche) and discover why they are more successful than others. Enlist your stars to share their knowledge; this will help them grow as they help others. Have compassion for your worst performers. Help them learn or to find new roles. If that fails, help them exit. Offer things that don’t cost you anything. 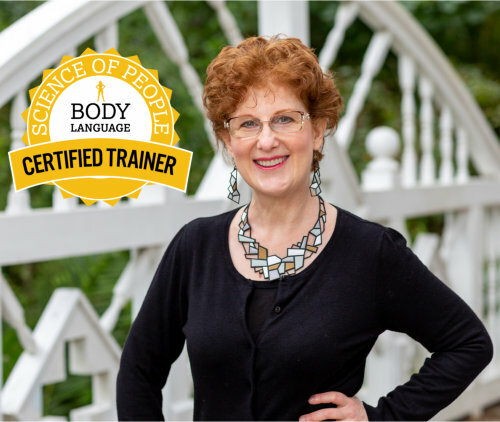 For example, bring services in-house (like massage, yoga classes), negotiate lunch delivery from your favorite sandwich shop, and have your own people be guest speakers. Be generous when your people are most in need. For example, when a spouse dies or when someone needs emergency medical attention. 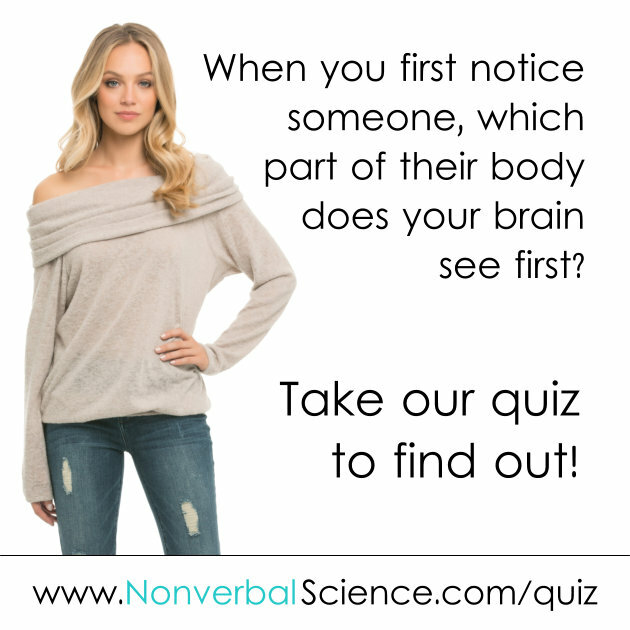 Nonverbal Science Comment: Both examples are ways of showing appreciation and encouragement. If you are cognoscente of the Five Languages of Appreciation in the Workplace, you can show appreciation in meaningful ways. Remember that most of your team’s value comes from the top 10% of performers. This means that your best people are worth a lot more than your average people. Make sure that your top people feel valued with higher pay and other benefits. Nudge, or encourage, your people without dictating. For example, nudge them to take care of their health and their finances for retirement. How? If you provide snacks, put the healthy ones in full sight and at eye level while you put the junk food in closed containers in less visible locations. Tell people that you’ll be experimenting with new ideas and be ready to eat humble pie if they don’t go well. Be genuine and open. You can create a place where you want to work. You can create a place where the most talented people want to work. Building a great culture and environment requires constant learning and tweaking. Change is part of this process. Keep experimenting and stay flexible.